Did the Bakers invent the Pennsylvania/Kentucky Long Rifle? Who Was Dr. Andrew Jackson Osborne? 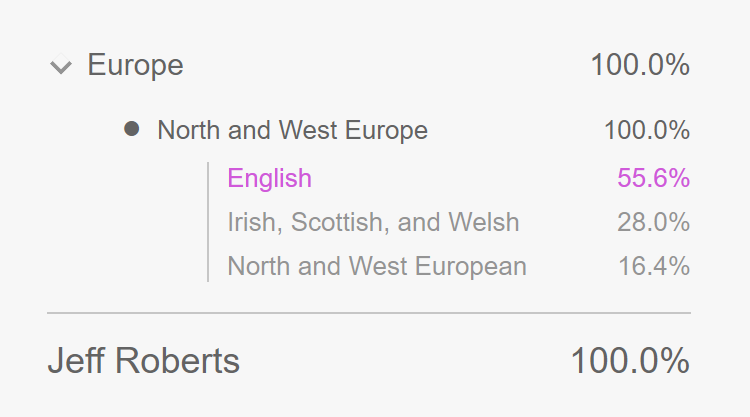 Why did the Roberts move from Scotland to England? Where did Lee County get its name? Why is Blackwater called “Blackwater”?